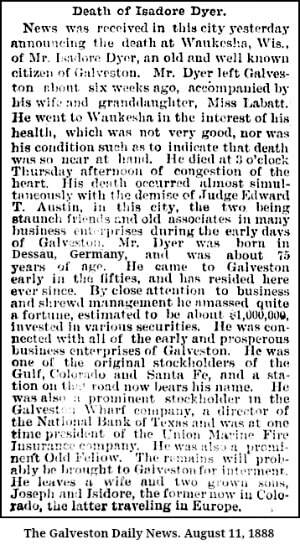 Isadore Dyer Sr. moved to Galveston in 1840 and went into business. He was so successful that he was able to retire in 1861. However, given his business acumen, he was not allowed to enjoy his retirement for long. 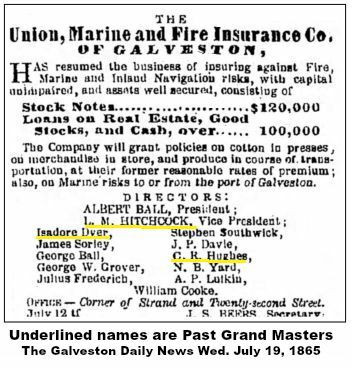 In 1866 he was elected president of the Galveston Union Marine and Fire Insurance and held this position until 1880. 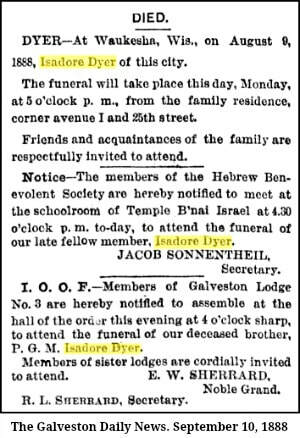 In 1856 the first organized Jewish religious services in Galveston were held in Isidore Dyer’s home. He set aside a room in his house that served as a synagogue. 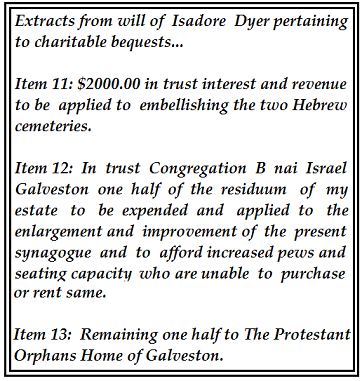 Isidore was deeply involved in all aspects of the welfare of the Galveston community, both Jewish and non-Jewish. 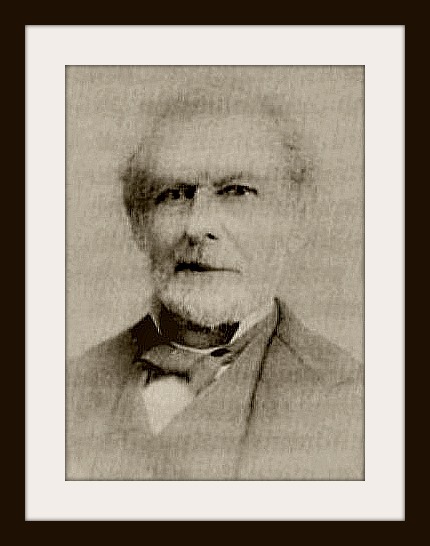 Dyer served as a Galveston alderman in the 1850s, 60s, and 70s. When he passed away in 1888 he was universally mourned. 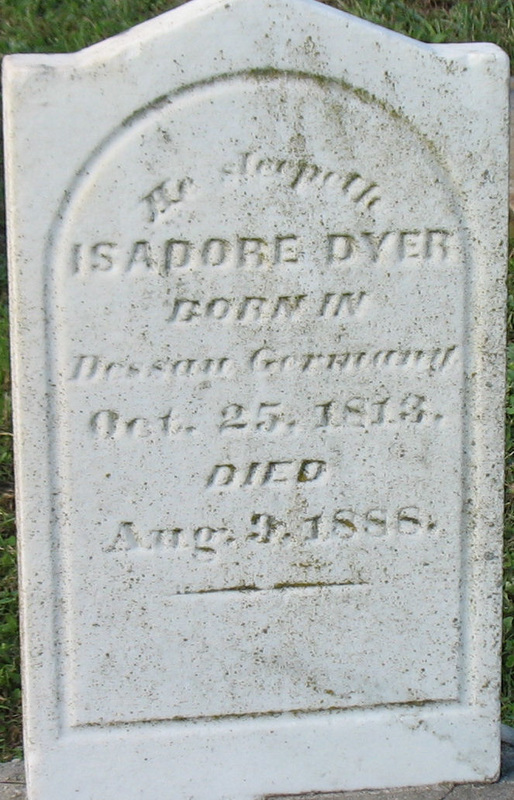 Dyer left half of his estate to Protestants Orphans Home, and the other half to local Synagogue. Because he had married outside his church he actively supported the Episcopal Church also, as his wife and children were Christians. However when one of his children died he insisted that the child have a Jewish burial. One of his other children was Dr. Isadore Dyer Jr. who became Dean of Tulane University of Medicine in New Orleans, Louisiana. 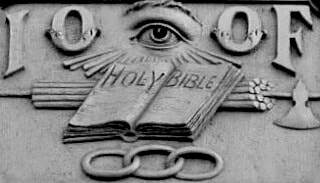 On February 3 1851 the Grand Lodge of Texas met in regular session. 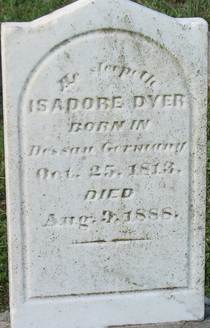 Isadore Dyer, then Grand Master or as the records state Most Worthy Grand Master was presiding. It did not require Grand Secretary E.P. Hunt any great length of time to call the roll of the sixteen present and announce the quorum. Grand Master Dyer, Brother James Huckins and others who had been attempting to raise money to build an I 0 0 F hall had not met with much success though the committee appointed for that purpose had sent letters of appeal to other jurisdictions asking for donations for that purpose. 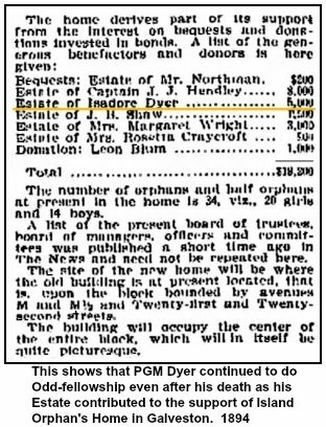 The total sum received from all sources was $231.80, surely not enough to build much of a hall. Brother Huckins had secured practically half of the amount. If the recommendations of the Grand Master were adopted some part of this was paid to Brother Huckins for his services since it appears that his work had been done by personal visitation. The committee previously appointed to consider the propriety of securing a new hall reported that they had leased a building on Mechanic Street for a period of two years at the rate of $200 per year with the privilege of buying the same at any time during the lease and had fitted up the hall at an expense of $280. Since the expense of fitting up the former hall was about $900 the committee believed it had managed affairs remarkably well.